When it comes to commercial HVAC systems, everyone has different ideas. Some of these ideas are downright incorrect, and they turn into myths that hurt commercial HVAC owners. At the Valley Mechanical Corporation, we have run into many myths about HVAC, and we are here to clear them up so that you can make the best decisions for your HVAC system. It is responsible for the comfort and health of everyone within the facility, so it is important to know what you’re dealing with! MYTH: Maintenance contracts are a luxury. Truth: Regular maintenance is a necessity, and maintenance contracts are the best way to get it. If your facility is a hospital or data center, your HVAC system’s wellness is a matter of safety. 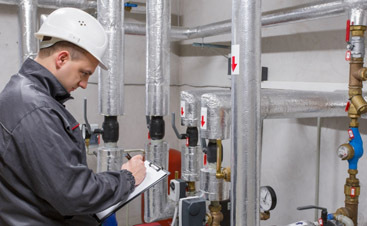 Even if you do not have a mission-critical facility, your HVAC system needs maintenance to prevent small problems from becoming expensive issues. 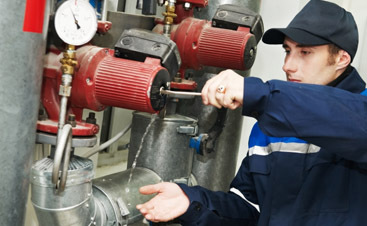 Preventative maintenance keep your system at the top of its game, which keeps your savings high and your facility healthy. MYTH: If no one complains about the air quality in my facility, I don’t have air quality issues. Truth: All buildings have air quality issues – the factor here is the intensity of the issue. Depending on the severity of problems with allergens, mold, bacteria, fumes, and more, you will need to have it taken care of. Remember that uncomfortable temperatures count as air quality issues. If you are getting complaints, you may have troubled filters. And when it comes to bacteria and more, you definitely need to get professional help. 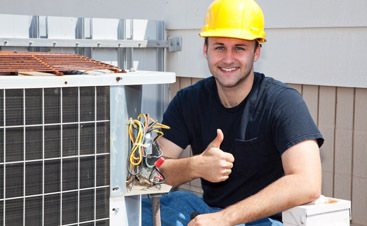 Contact the Valley Mechanical Corporation and check out our preventative maintenance program. We are here to help!